ROTARY Club of Mullumbimby is inviting the community to join them at a dinner to celebrate their 70 years of service to the Brunswick Valley Community on Saturday, April 13, at St Martins Hall in Mullumbimby. 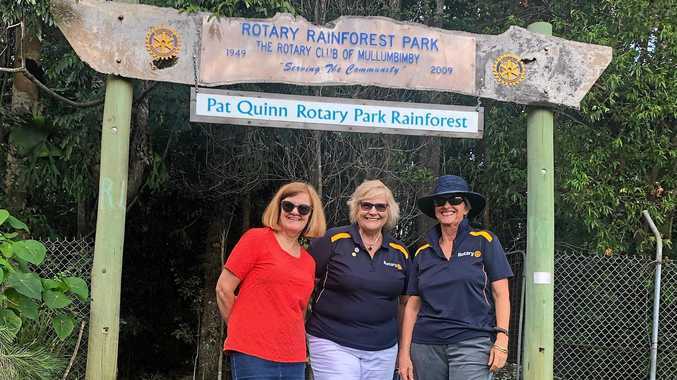 "Many members of the community will have seen us selling raffle tickets or sizzling sausages raising money for local, national and international projects,” Mullumbimby Rotary President Nerida Dean said. "As Rotarians pay to belong to Rotary, that means we cover all our administration costs and every cent we raise goes to our projects such as our current campaign to raise funds to help people affected by the drought. Mullum Rotary has undertaken many local projects. In 1991 the club planted a rainforest on what was grassland on the western side of the Brunswick River at Pine Avenue. The project was so successful the Rotarians won the inaugural Environment Award at Byron Shire's Australia Day awards this year. "We also support the Mullumbimby Neighbourhood Centre, and we raise funds to support victims of domestic violence,” Ms Dean said. "Rotary also supports participants to attend a programme for 14 to 17 year olds (RYPEN), and to a transition seminar for year 11/12 school leavers (RYST) and for 18 to 28 year olds to the Rotary Youth Leadership Awards (RYLA). "We also give an annual award for a student in each of year10, year11 and year 12 at Mullumbimby High School. 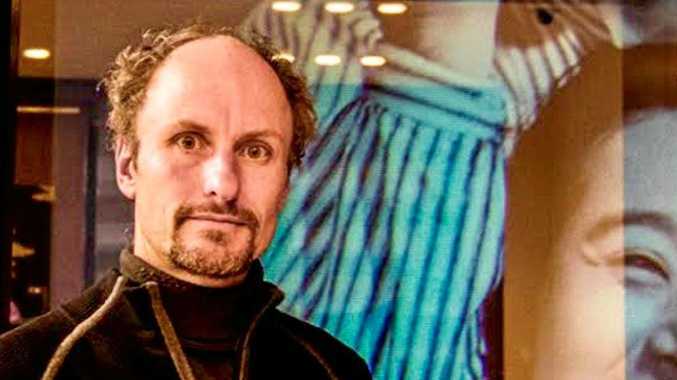 On a national level the Rotary Club of Mullumbimby is a supporter of Australian Rotary Health, an organisation originally set up to research cot deaths in Australian children, but which today is the largest contributor to mental health research in Australia outside the Federal government. To join the celebrations and support Rotary contact Nerida Dean at: nerida.dean@iprimus.com.au or call 0407008848.